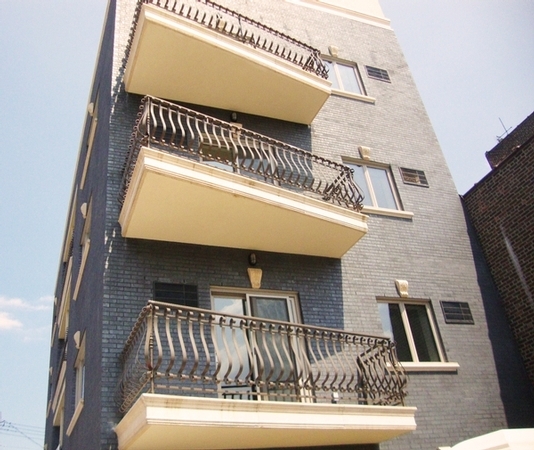 All New 8 unit Boutique Style Elevator Building All One bedroom units boast -2- balconies in each and located only 3 blocks from the 30th avenue train station. Custom Maple Kitchens with oversized cabinetry, Stainless Steel appliance package (dishwasher, deluxe stove, microwave and frig), Granite Island complete with matching Sink are all included. Bathrooms offer the latest Designer Kohler fixtures with beautiful Italian tile and modern glass border tile. Washer and Dryer hook-ups and air conditioning sleeves in each unit. The building is also cable ready. Available parking spots as well.